Filipino actor Jericho Rosales returns to primetime with “Betrayal” touted as the most daring series on Philippine television this year, now airing in the country’s leading media network ABS-CBN. 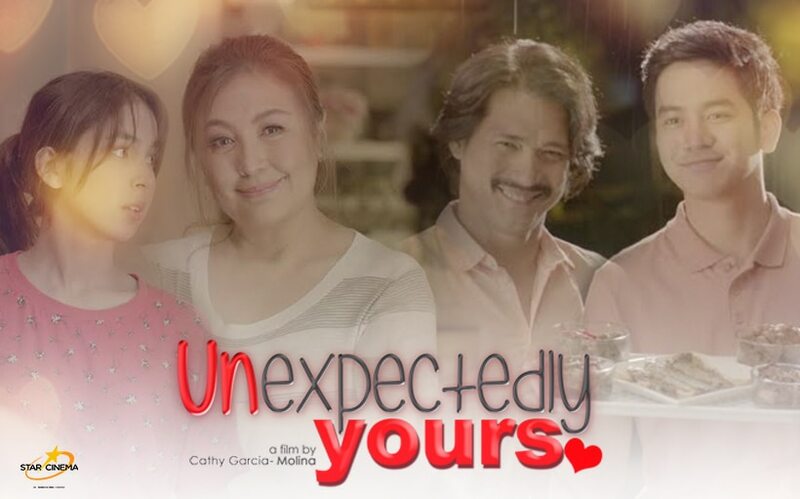 Rosales plays talented furniture designer, Lino, who is caught between reuniting with the love of his life and staying true to his commitment to his wife. 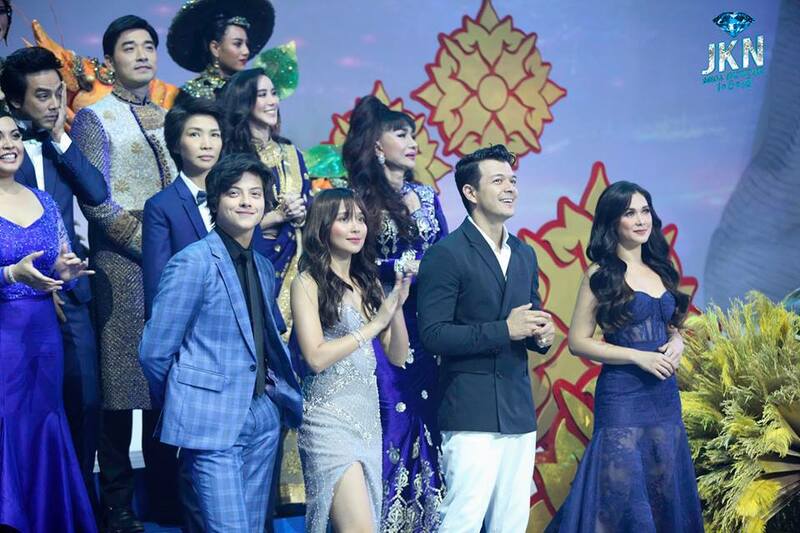 He is joined by other formidable Filipino talents Sam Milby, Yam Concepcion, and Yen Santos. 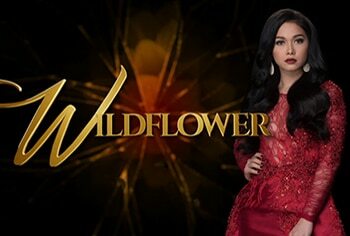 The premiere of the program, known in the Philippines as “Halik” (Kiss), received positive reviews and its national TV ratings continue to go up episode after episode. 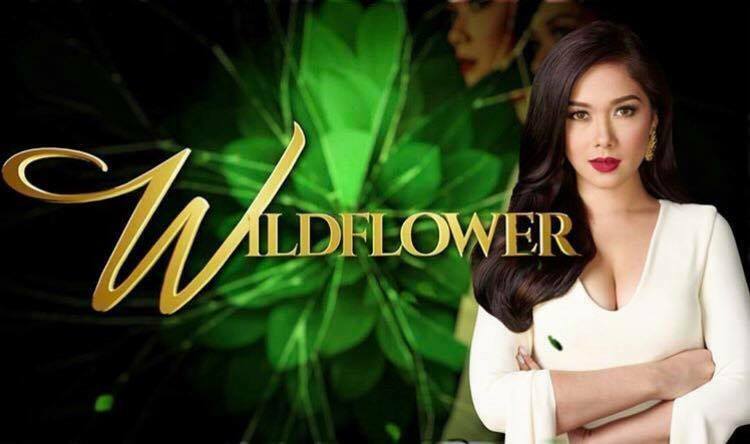 The show has breached the 20-point mark last Friday (August 20) in national TV ratings, receiving 20.7% according to data from Kantar Media. This is 7.8 points higher than the rating of its rival program. Hashtags of the show also consistently perform well on Twitter, getting on the list of trending topics on a regular basis. 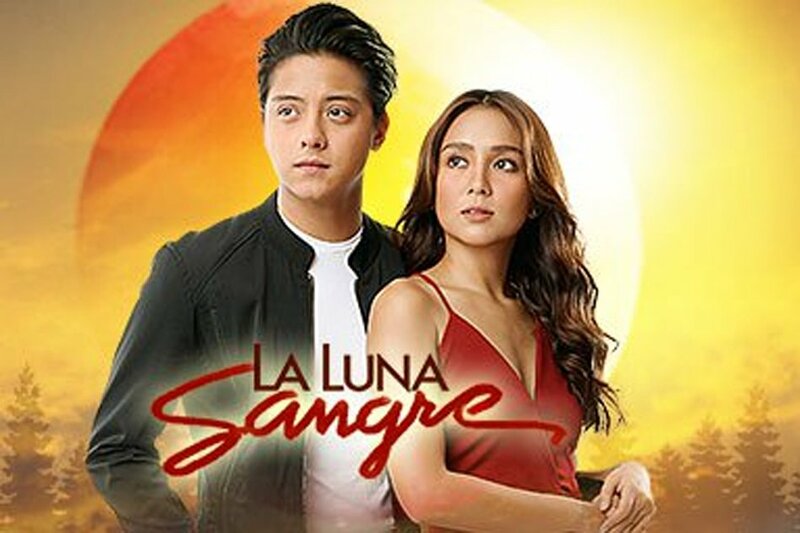 The series airs on ABS-CBN on weeknights and is available for immediate catch up on the network’s video-on-demand platform. 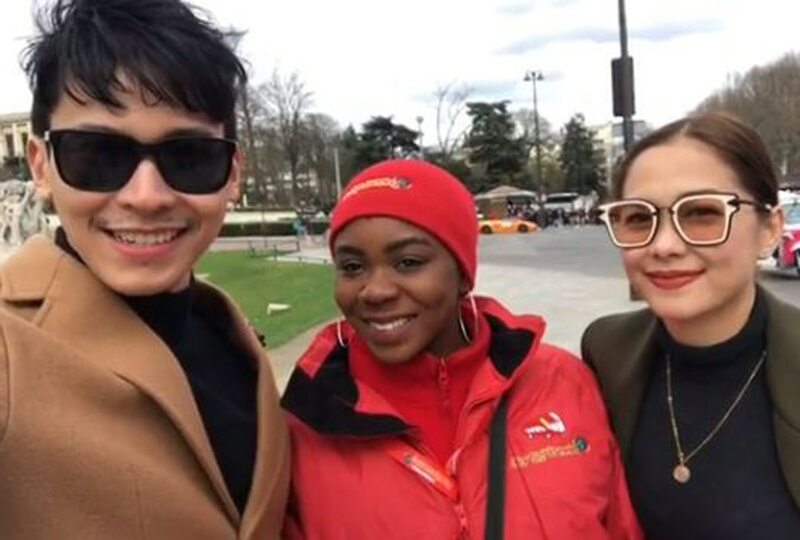 Jericho is known across Asia and the rest of the world with the international airing of his shows such as “The Promise,” “Bridges of Love,” and “The Legal Wife.” His show “I’ll Never Say Goodbye” is slated to premiere in Thailand. 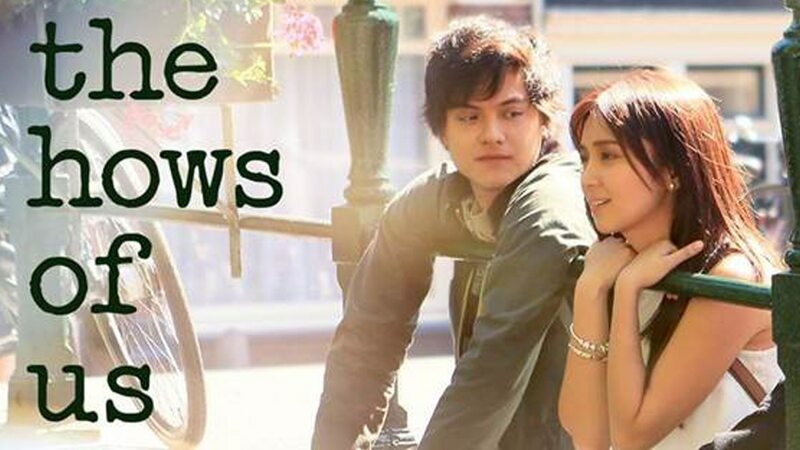 These shows are made available across other territories through ABS-CBN International Distribution.